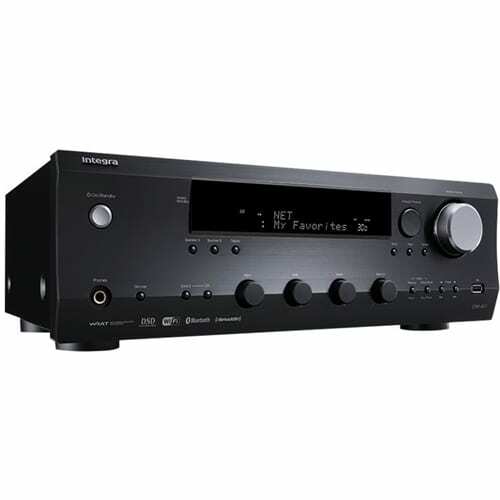 Get amazing sound from any format with this Integra network stereo receiver. 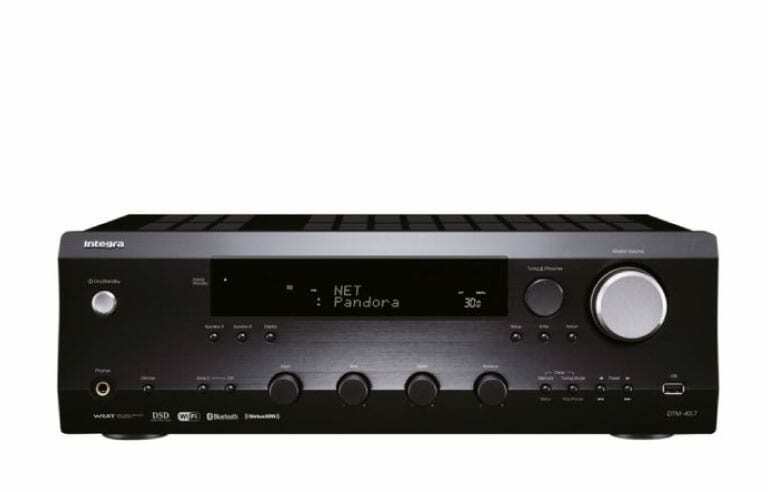 With built-in Bluetooth, AirPlay and Wi-Fi, it connects to Sirius XM, Spotify Connect, Pandora and Deezer, and you can use your smartphone as a remote control to find the station you want. 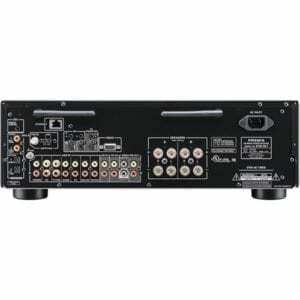 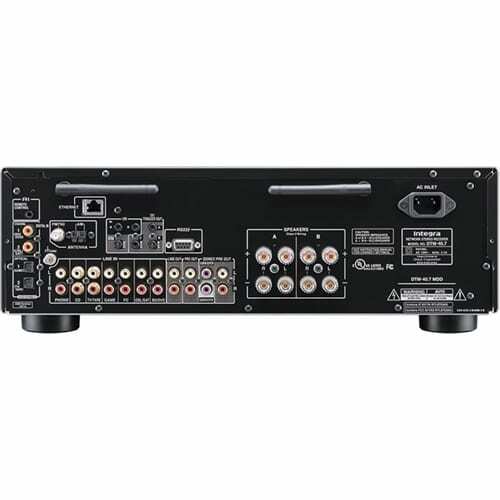 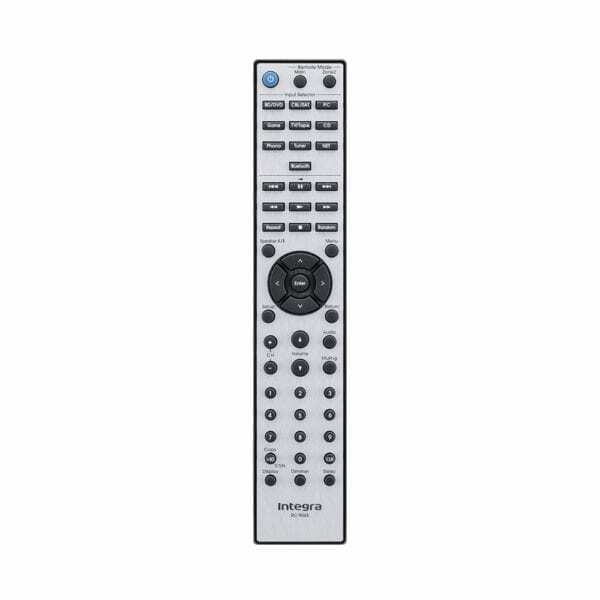 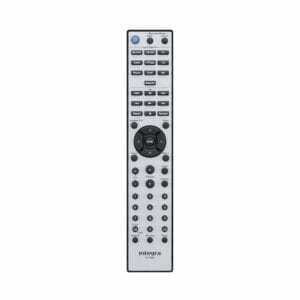 This Integra network stereo receiver’s system integration capabilities let you pair it with home automation systems.